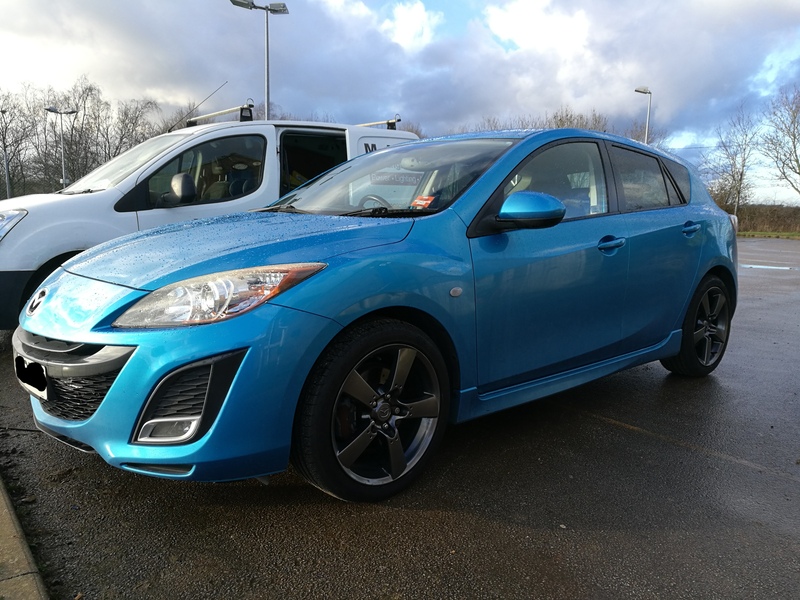 Hi to all, just joined the mazda 3 fraternity after a 5 years of owning a scooby and I'm enjoying the comfort and gadgets!! Those wheels look great and the colour of the body is nice too. How are you finding performance compared to the scooby? I always hankered after one of those in the noughties but the cost of insurance and a poor-paying profession put me off. I would have thought the Mazda would be considerably less powerful than the scooby. Does the new car feel like an upgrade, a downgrade or a side-step overall, would you say? I do miss the power and the 4x4 in the snow and you cant really beat them for out and out pace and putting a massive grin on your face on a decent b road. But I have to say the mazda is really fun to drive and has enough poke to keep it hustling along. I think its definitely an upgrade though, the comfort, refinement and heated seats, heated windscreen, bose stereo, auto lights etc etc make it feel like a much more modern car. 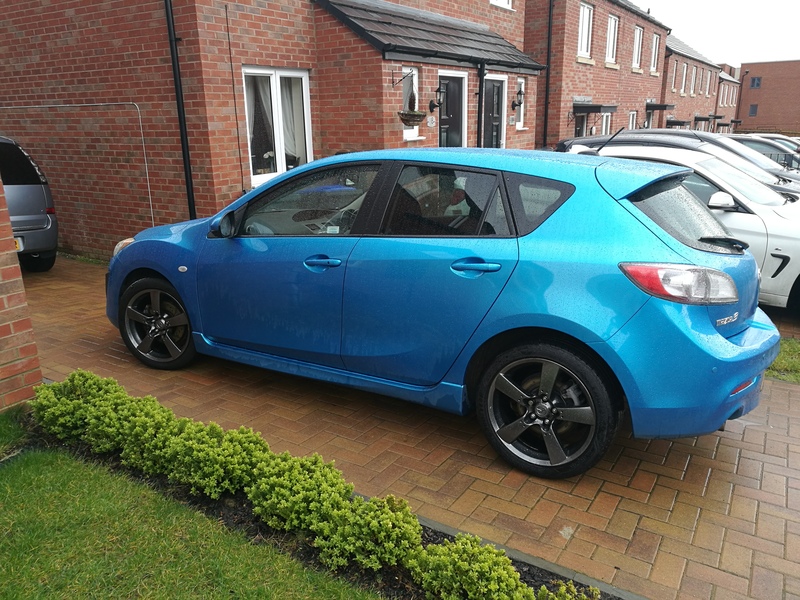 Glad I owned a scooby and now I'm really enjoying the mazda, but for different reasons I think.